Trumbo is funny, charming, classy and has a heart, but it dose suffer from a lot of flaws that weights it down a little. Bryan Cranston is freaking excellent in this movie and so is everyone else. But this movie dose feel like a TV movie at times and it's way too corny for it's own good. But still, it's watchable. 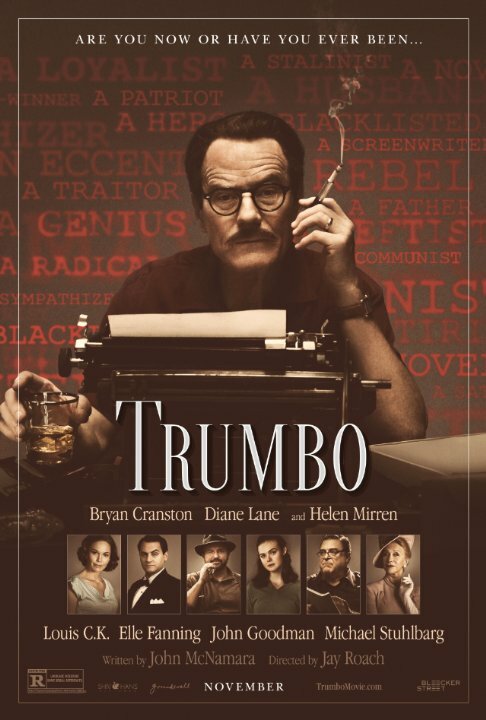 Trumbo: as accurate as Dumbo is about the circus..
At first glance, this looks like a breezy and glossy biopic of Dalton Trumbo who was famously blacklisted for his Communist affiliations and ostracized by his Hollywood colleagues. 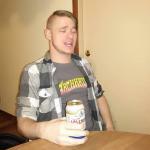 It looks like it's taking place in the Golden Age of Cinema and the acting is good for the most part. Bryan Cranston IS good and his old-timey manner of mugging the camera suits him well. No posts have been made on this movie yet. Be the first to start talking about Trumbo!